Need to send a consignment overseas? 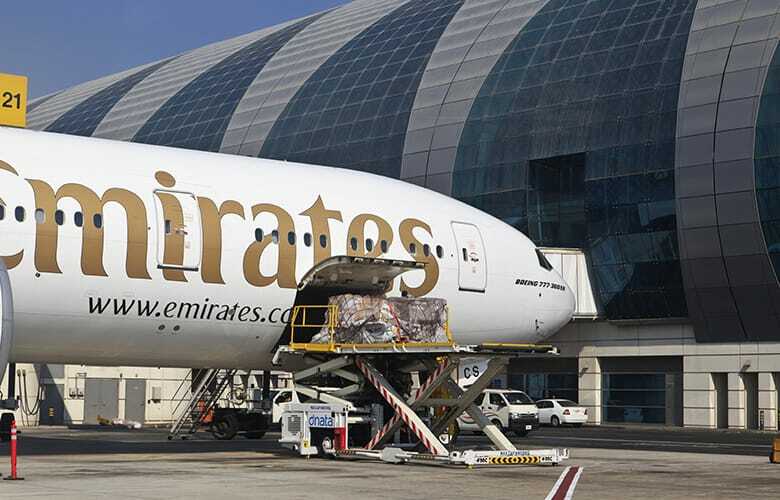 Precision Cargo offers a range of airfreight services, using both regular passenger and cargo aircraft. We can charter an aircraft especially for your shipment whatever your transport needs, the sky’s definitely not the limit. To discuss your requirements with our airfreight experts, just give us a call or contact us online. Our standard airfreight service provides the most cost-effective and direct way to send your international consignment. 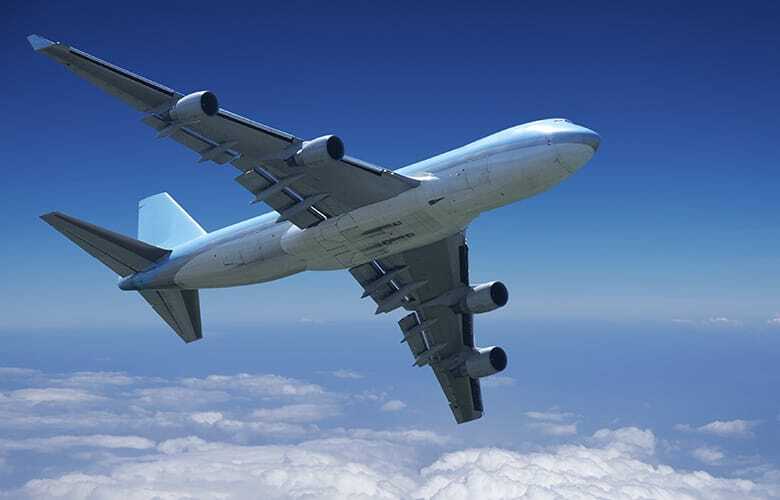 Make the consignee’s contact details available to us at the time of booking, and we will contact them with all the necessary flight details and arrival times. Keeping all parties fully and accurately informed, we ensure no delays once the cargo has arrived at its final destination. Our door-to-door airfreight service delivers your shipment all the way to the consignee’s address. It can take an additional day compared to our express courier service, but provides an excellent and more flexible alternative, as you are able to ship any weight with no maximum limit. Note that you still require your approved customs agent/broker to handle clearance and delivery at final destination. When there are no scheduled services that can take your consignment, or your cargo requires specialist handling, we can charter a special flight just for you. Whether it’s a light aircraft or a B747, we can provide the right aircraft for the right price. Our offices are directly linked with the CHIEF system for HMRC customs clearance procedures at all UK international airports and airlines. We are also able to offer assistance with customs commodity codes and procedures. Just give us a call to find out more, or to book your airfreight consignment today.